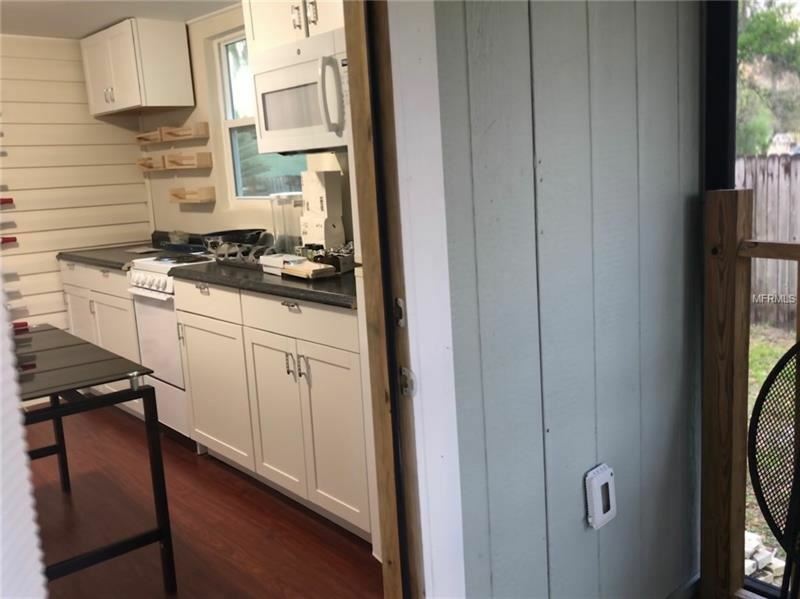 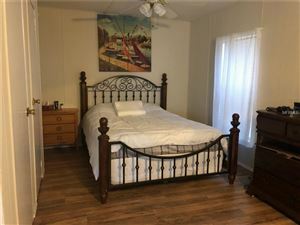 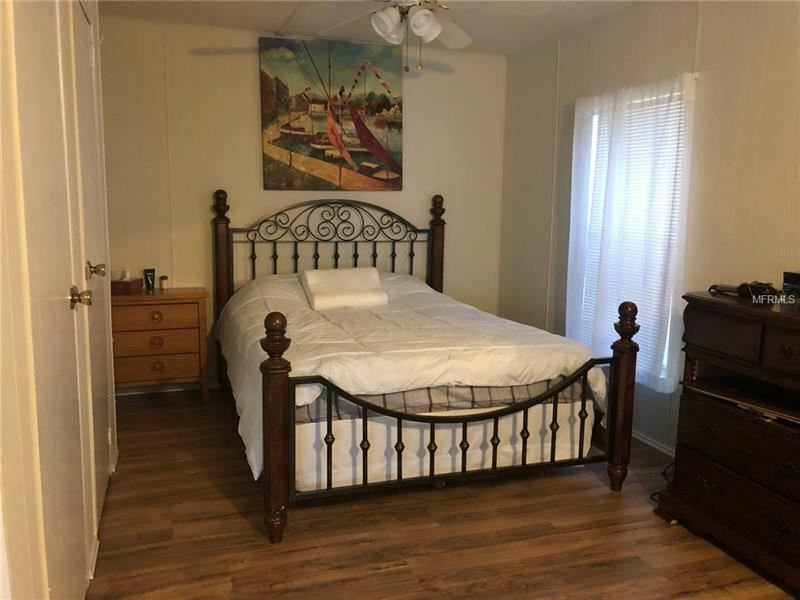 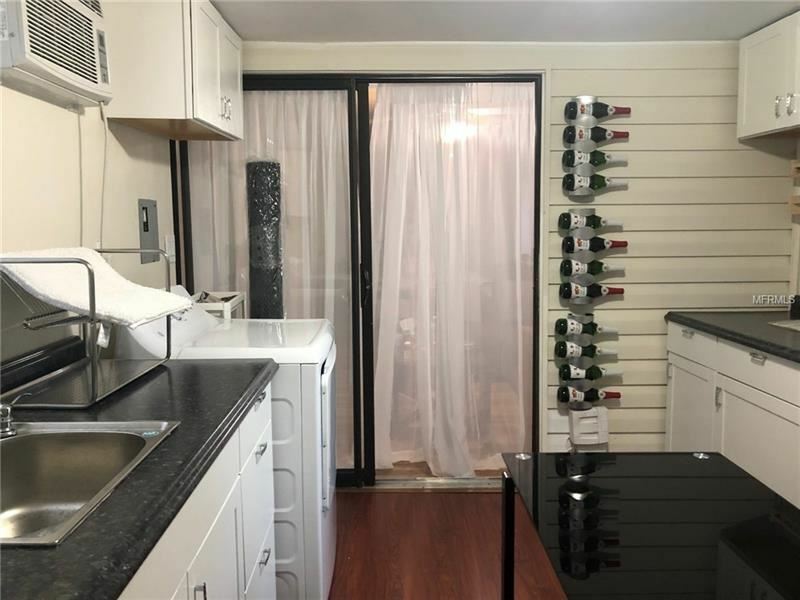 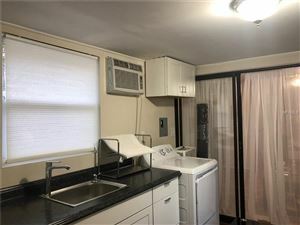 Fully furnished 1 bedroom 1 bath Studio modular home with covered screened lanai looks over the bayou in Land O Lakes. Kitchen with dinette enter into the studio living room/bedroom. 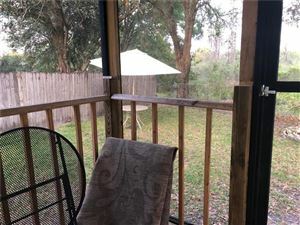 Enter into your own private entrance with screened patio deck to view the beautiful bayou. 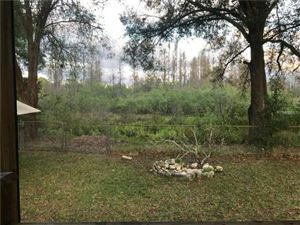 Enjoy the peace and quiet of old Florida wild life is abundant and entertaining. 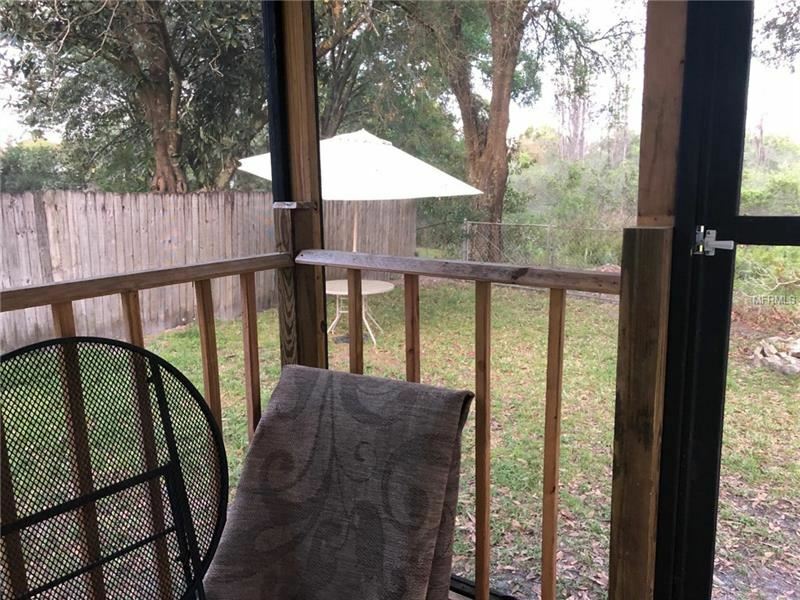 Bird watchers bring your binoculars. 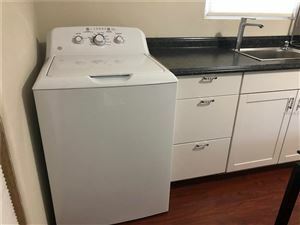 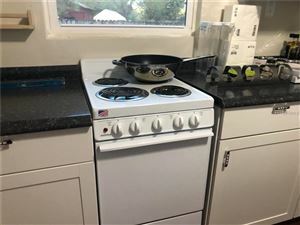 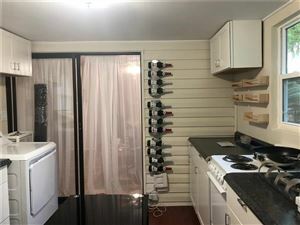 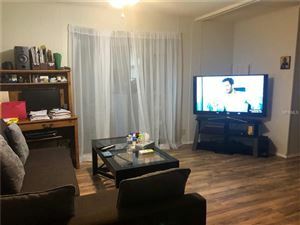 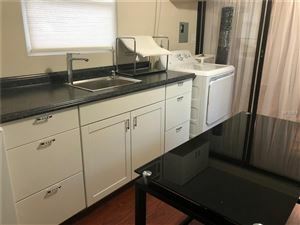 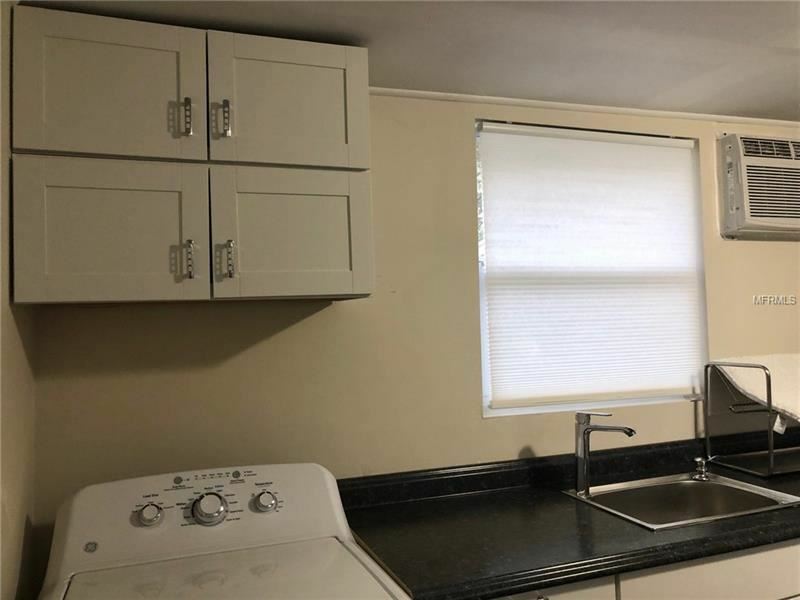 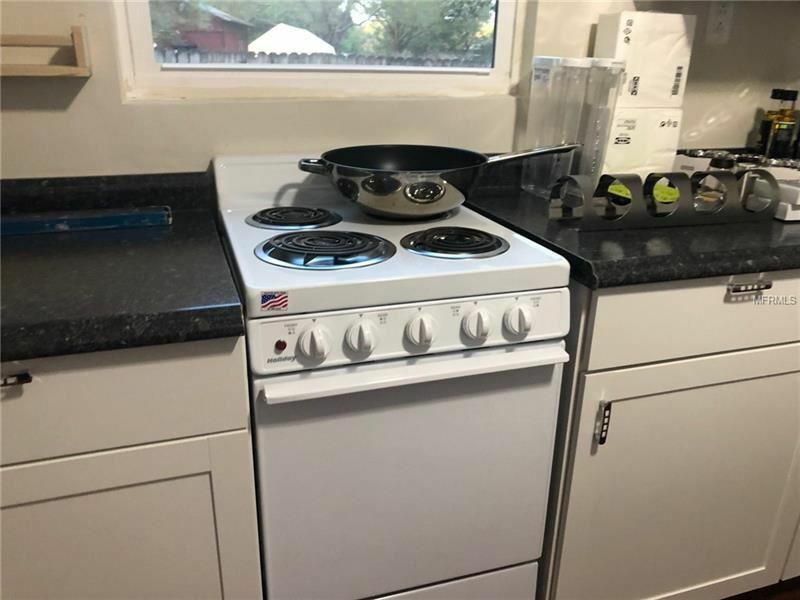 Washer and Dryer included and all appliances. Water is provided by well. Electric bill to be paid to the owner. 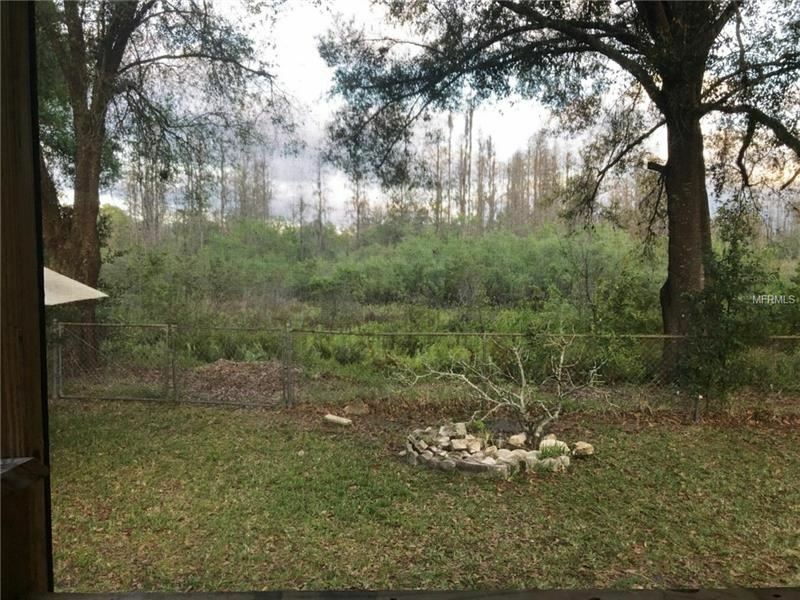 Quiet Country Living with large fenced yard. Fruit trees and large shade trees and mature landscaping. 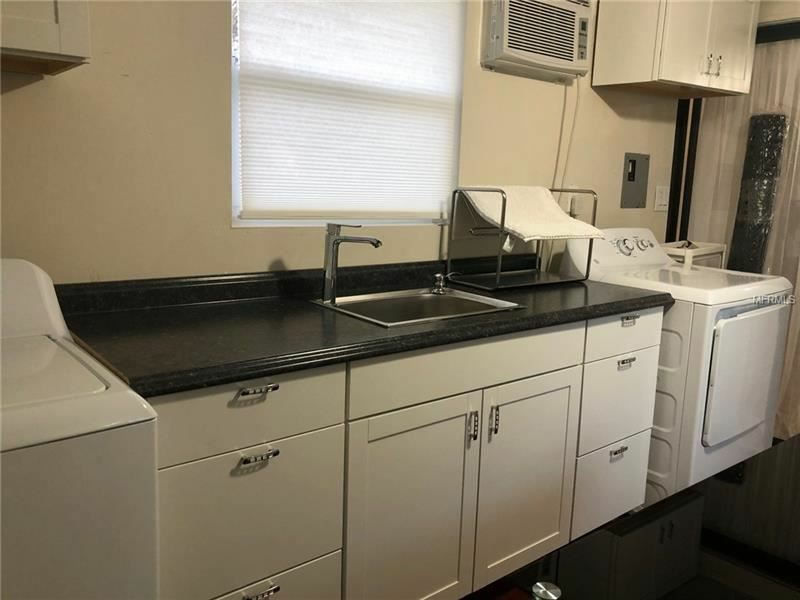 Large lot allows plenty of room for a small pet. Parking and storage attached to the home. 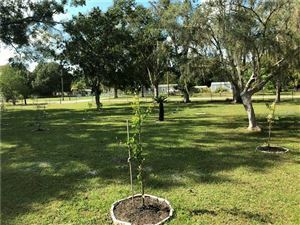 FROM CAUSEWAY BLVD TURN ONTO DECISION ROAD continue until arrival on the left.